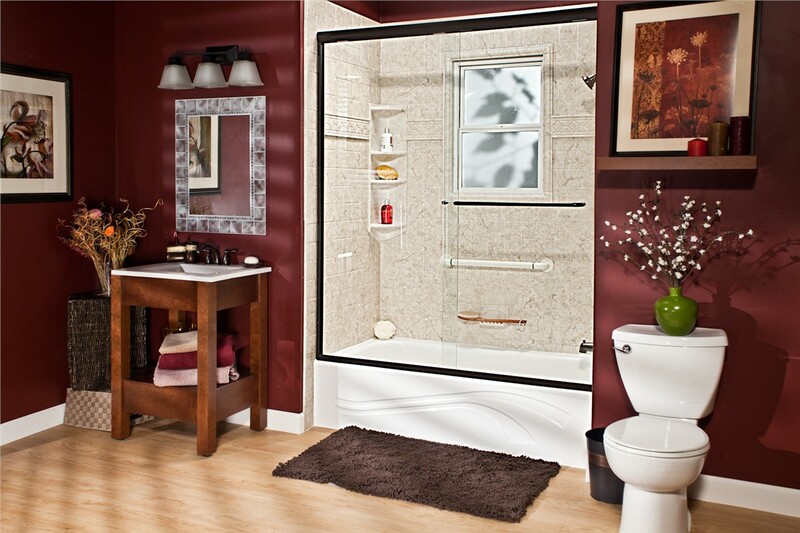 Put the finishing touch on your remodel with upgraded hardware, fixtures, and features. When you’re planning the perfect bathroom upgrade, it’s not necessarily the major features that will make or break your design—it’s the details! Whether you’re going for something modern and unexpected or something more classic and understated, nothing builds the ambiance you’re looking for like well-considered bath accessories. 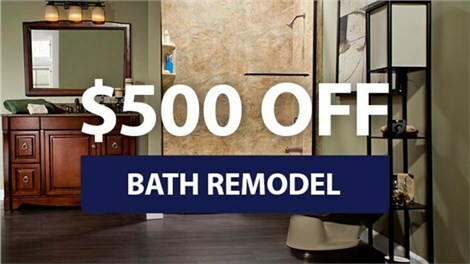 For Elmira, NY bathroom remodelers who can tackle everything from the big picture to the tiny details, count on Bath Planet of Southern Tier! With a team of expert designers and certified installers, we’ll help you build the beautiful, accessorized bathroom you’ve always dreamed of. 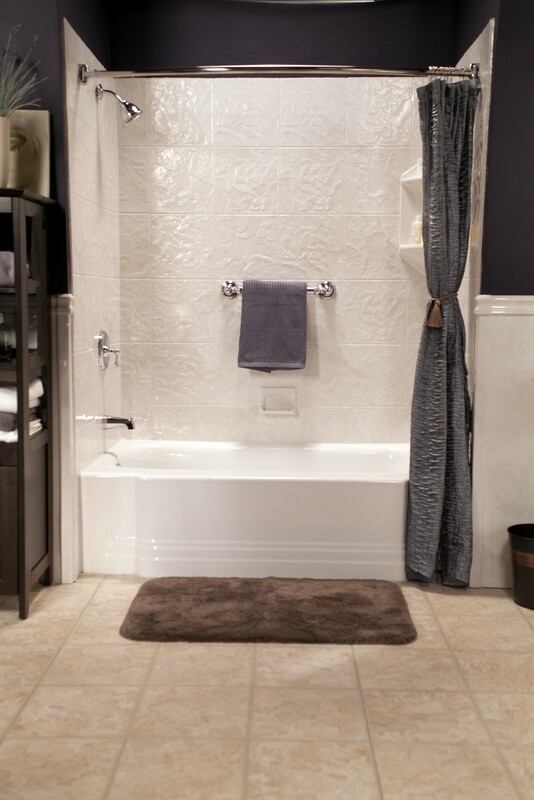 At Bath Planet of Southern Tier, our family-owned bathroom remodel business is centered on customization and customer service—two values you’ll see reflected in our extensive selection of bath accessories manufactured by some of the leading names in the industry. 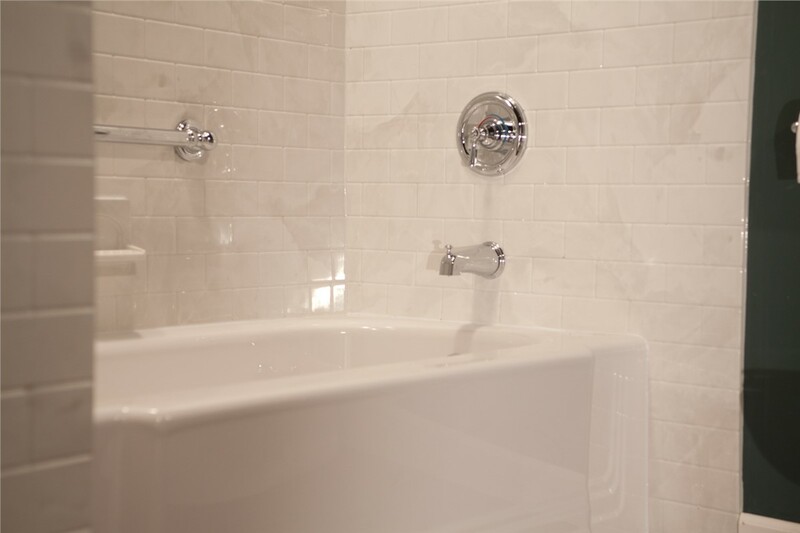 Starting with a free, in-home estimate, we’ll work closely with you to craft the perfect bathroom upgrade—including state-of-the-art tubs and showers, wall surrounds, bath accessories, lighting systems, and more! 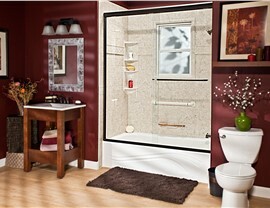 Safety: Need a more accessible replacement tub or shower? Choose our ADA-compliant grab bars or built-in/portable chair seating. 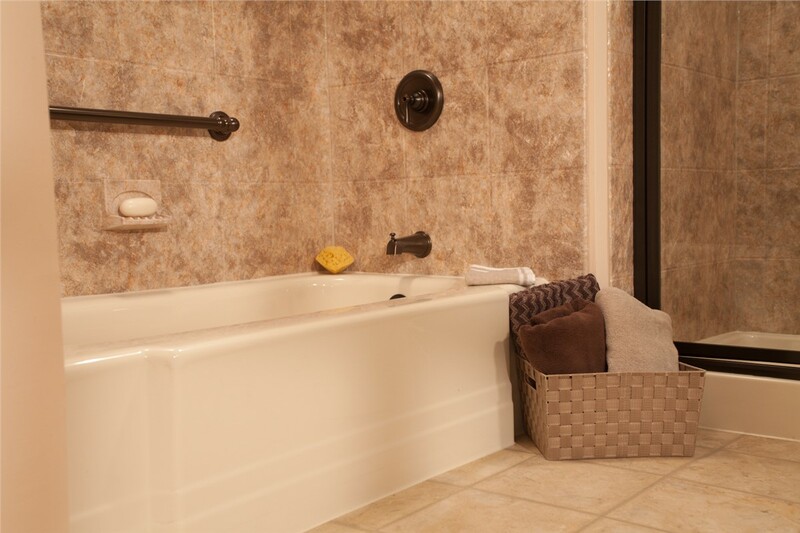 Comfort: If luxurious bathing is your priority, choose upgrades like hydrotherapy jets in our walk-in tubs or a deluxe rain showerhead in your tub-shower combo. 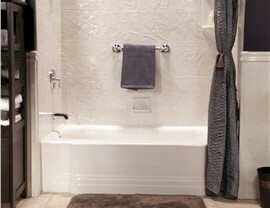 Convenience: For daily convenience, we also offer accessories like soap caddies, towel bars, and foot pedestals—anything to make bath time easier! Style: Work with our professional designers to pick your favorite high-end hardware and fixtures, available in several metal finishes, colors, and profiles. 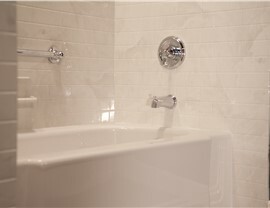 Design Your Elmira Bathroom Today and Get a Free Cost Estimate! 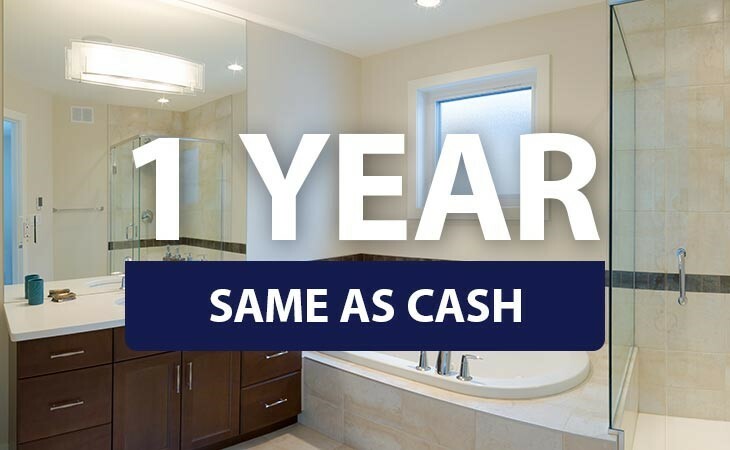 For a locally based remodeling company that cares about the details just as much as you do, turn to Bath Planet of Southern Tier—your go-to team of licensed professional bathroom remodelers in Elmira, NY! 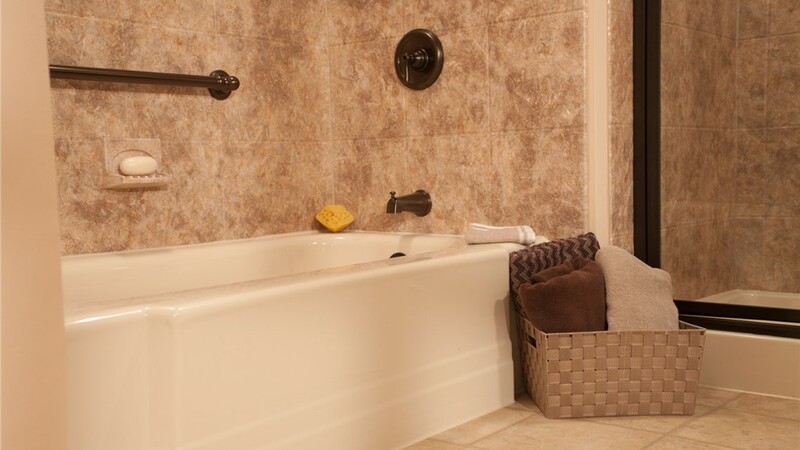 Give us a call to discuss the many bath accessories available with our complete remodeling services, or request your free, in-home estimate by filling out our online form now.